The latest top 10 best android phones under Rs 10000. Every Smartphone with detailed specification and comparison. Buy these android phones with coupons codes. All coupons code with latest and cheapest price link below every phone. This complete list of best android phones under Rs 10000. Has every company smartphone. So, find your desired Smartphone and buy online. Having a mobile is not enough nowadays everybody needs an Android device. But, when it comes to purchasing an Android device first thing we think about is our pocket. Here I am with the list of best android phones under Rs 10000 in India 2016. You can buy these best android phones under Rs 10000 from the link given below of every smartphone. So here we start, Top 10 Best Android Phones under Rs 10000 in India 2016. Motorola the name is enough to grab attention. And when a name like Motorola is providing you a phone that is perfect as per your budget then what else you want? 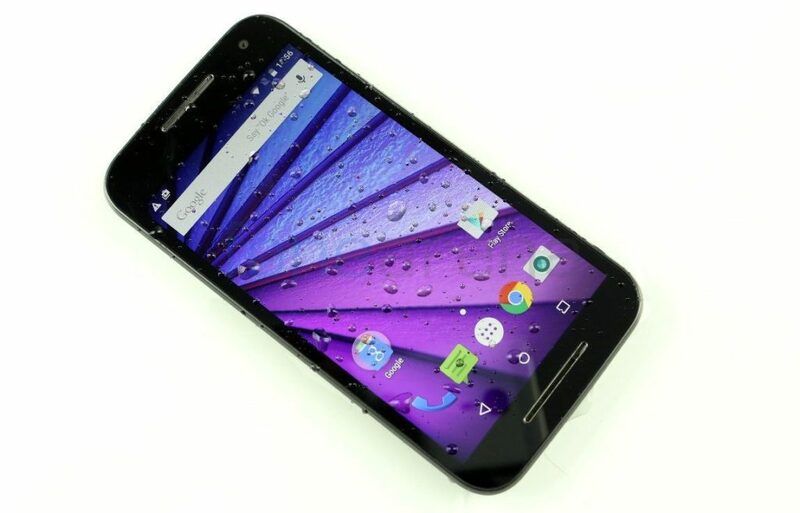 Motorola Moto G (3rd Gen) has a 13-megapixel Rear camera and 5 MP front camera. It also gives you excellent display with a water-resistant capability which you can hardly find in any other phone of this budget. The 5.0-inch screen size maintains the standard of this phone. It has 5.1.1 Android OS. It has 2470 mAh battery is the assurance of best quality. This newcomer phone has shown its magic in the market with Android OS, v5.1, and Octa-core 1.3 GHz Cortex-A53 processor. People are noticed to be inclined towards this low budget phone as it comes with almost all essential facilities in it. But, the best thing about this phone is its quick and accurate fingerprint sensor. In addition to Fingerprint sensor, this phone has good battery life (Li-Ion 3000 mAh) and amazing rear camera of 13 MP and a Front camera of 5MP. But, UI customizations are not up to the mark. Lenovo K3 Note is powered by 1.7GhzOcta Core processor. It has 3000 mAh battery and OS version 5 which is enough in this Rs. 10000 budget. 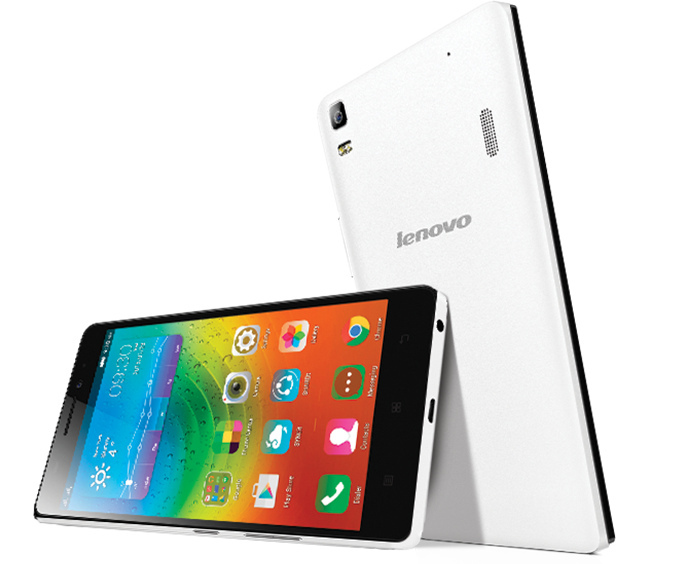 Lenovo K3 Note has 2GB RAM, and this Android phone assures you that your phone is going to work smoothly. It has 16 GB internal memory which is expandable to 32 GB using microSD card. The screen size of Lenovo K3 Note is 5.5 inch which makes this phone look royal. It has Rear Camera of 13GB with a Front camera of 5MP, and this is all enough to make this phone a perfect one for you. 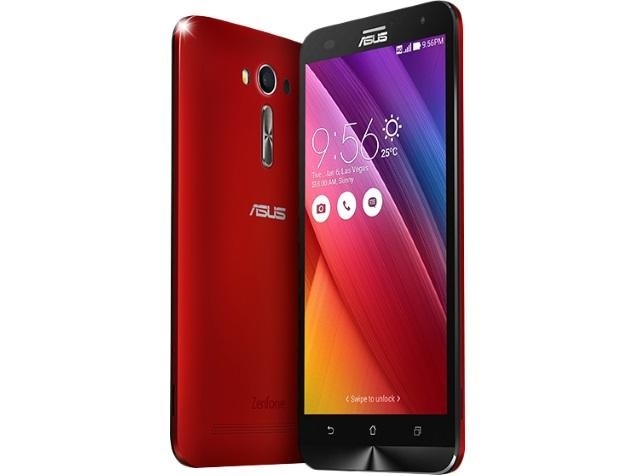 Asus Zenfone 2 Laser has 5.5-inch screen display. It has 1.2 GHz Quad-Core processor and 2GB RAM. 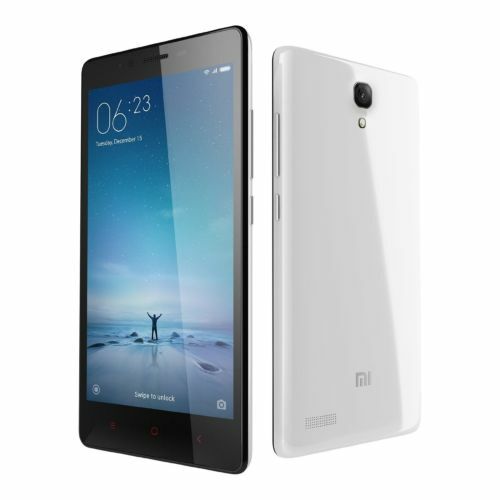 It has 16 GB internal storage which is expandable up to 128 GB using microSD card. It has 3000 mAh battery and OS version 5 with a planned upgrade to v6.0 (Marshmallow) which makes it more royal. It has a Front camera of 5MP and rear of 13MP which makes your photography experience amazing with this phone. 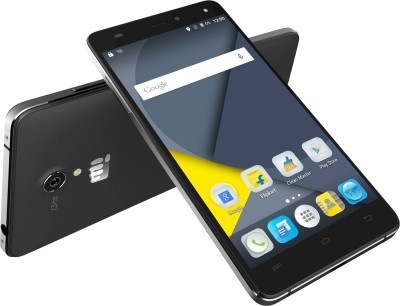 Micromax Canvas Pulse 4G has 3GB RAM and 1.3 GhzOcta Core processor. It has a price under Rs. 10000 which is next to impossible but Micromax has made it possible. It has a 16GB internal memory which is expandable up to 32GB. It is not that much impressive, but rest of the features are enough to force you to go with this phone. It has 2100 mAh battery which gives your phone good battery life. It has 13 MP rear camera which is too good but 5 MP front camera is provided to attracts selfie lovers towards the phone. 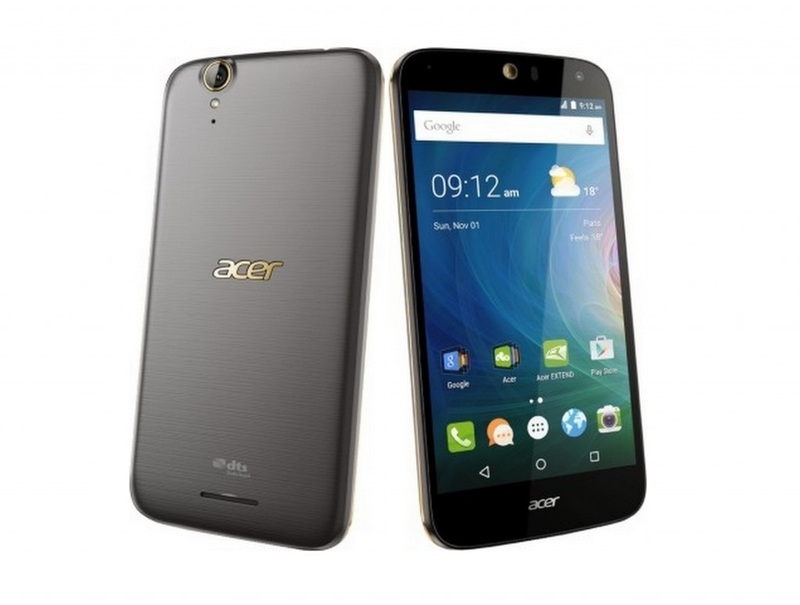 Laptop to Phone Acer is the name that assures you best facility. This time, Acer Liquid Z630s has an 8MP camera for both front and rear camera with autofocus, LED flash, and the 8MP front camera is perfect for your Selfies. 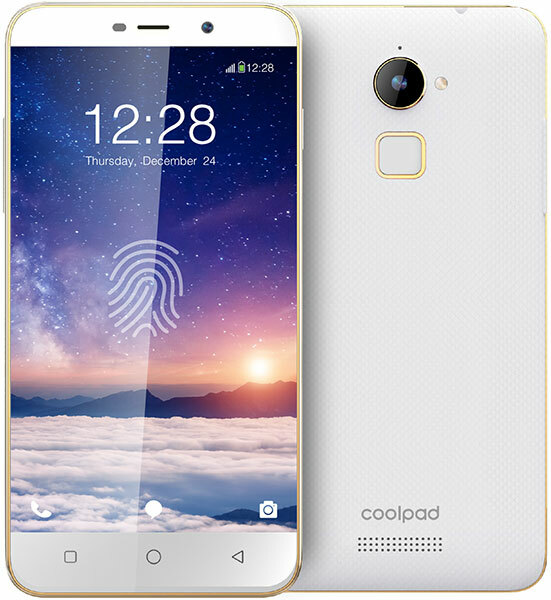 It has 3GB RAM and 1.3 Octa-Core processor which is enough to run your phone smoothly. This device packs in a graphics processor but on the other hand, it doesn’t have any memory cards slot. Although the phone comes with 32 GB expandable memory but still don’t you think SD card slot is quite essential for you to? 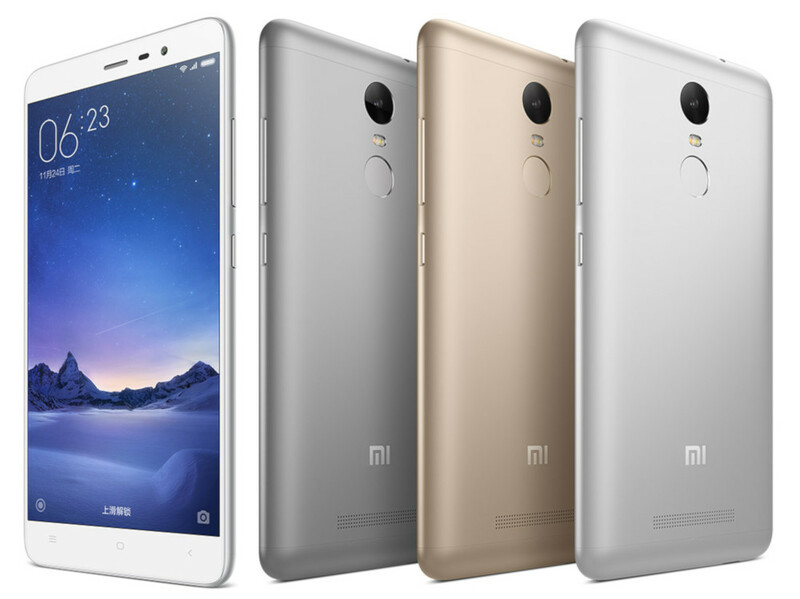 Xiaomi Redmi Note 3 has 5.5 inches full HD IPS LCD. It has 1.4 GHz Hexacore processor, and it also comes with Graphics processor but lacks due to no SD card slot. Its Android 5.1 OS is something that can make it accessible in the market as hardly any other phone of this range can avail you this OS. A battery of 4000 mAh, memory 16 GB, 2 GB RAM is a big deal in just Rs.10000. Xiaomi is launching amazing phones with fantastic prices, and this Note Prime is one of them. It has all the best features that you can get in a phone of this budget. Talking about the features, this phone comes with 1.2 Quad-core processor and 2GB RAM. It runs on Android 4.4 OS. It has 16 GB internal storage which you can expand with microSD card till 32 GB. It has a 5.5-inch colossal screen which is all enough to give it a fantastic look. 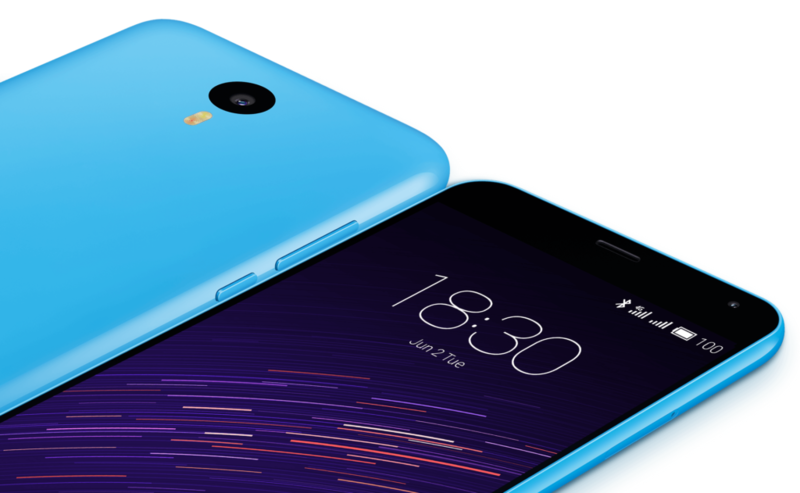 Meizu m2 note is 8.7mm thin with a 5.5-inch screen. It has 5 MP front camera and 1.3 GHz processor that is to be on a budget of Rs. 10000, Meizu can only provide you this. If these features are not enough to impress you then let me tell you that this phone comes with 1.3 GHz quad core processor and 2GB RAM. This Android 5 OS phone has a 3100mAh battery and 16GB internal memory. Bad news for you all is that it doesn’t have SD card slot, but other than this features like Auto-focus, touch-focus, and Face detection are something that makes this phone amazing. 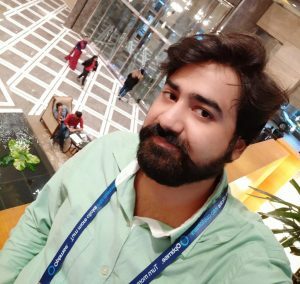 Meizu is a well-known name in overseas, and now it is its luck in India. I think it is going to become a reputed name in India too. This fantastic phone gives you 5.1 Operating System that to be under 10000. 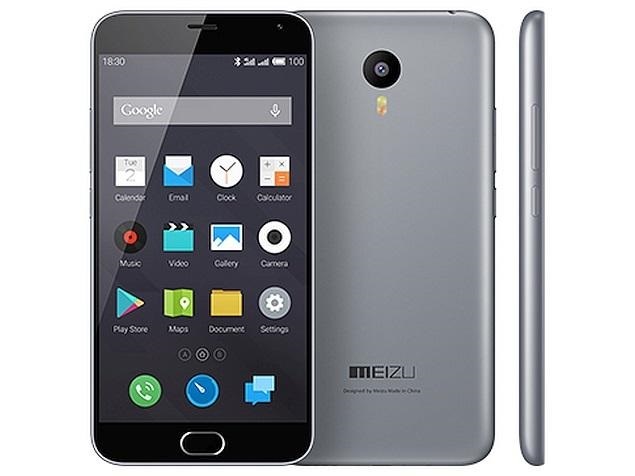 Meizu M2 has 1.3 GHz Quad-core Media Tek MT6735 processor. It has inclined more and more people towards this phone. The 5-inch screen size of the phone with 2GB RAM is something that can make it your favorite one. This phone lacks in FM Radio. It has a 13MP rear camera with a 5MP front camera which is enough to raise its standard. It has 16GB internal memory with 128GB expandable memory which is more than enough for all the users out there. We have discussed best android phones under Rs 10000. However, only 10 Smartphones can be featured in this article. Hope we helped you in buying Best Android Phones under Rs 10000. Well, friends don’t forget to share this article with your friends.